Do you need someone in your corner to talk through buying or selling a motorhome? 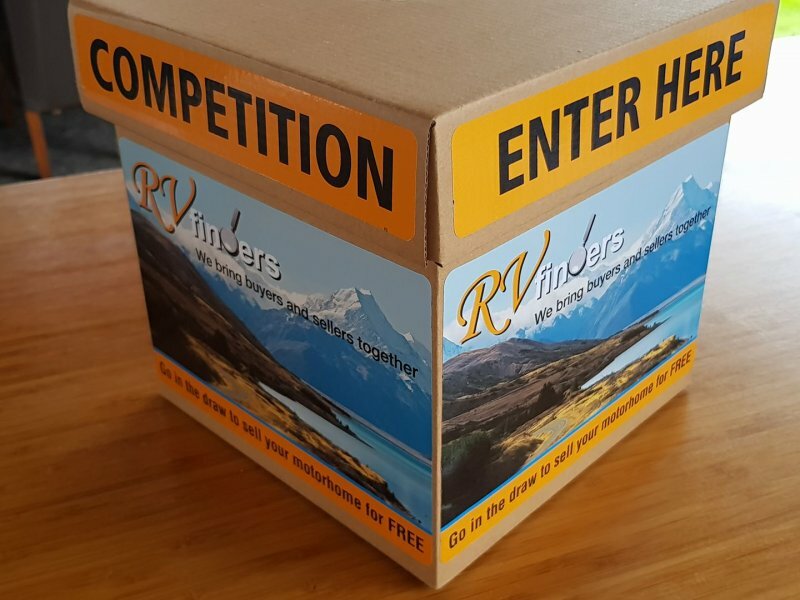 RV finders is New Zealand’s first motorhome broker and Pieter can’t wait to exhibit at the Covi SuperShow for the first time. RV finders get buyers and sellers together!